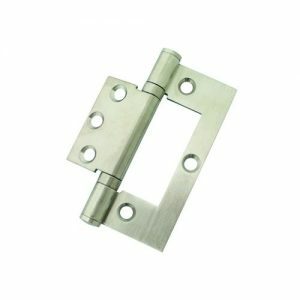 Stainless steel ball bearing for the Yale commercial hinges, designed for use with hanging doors. 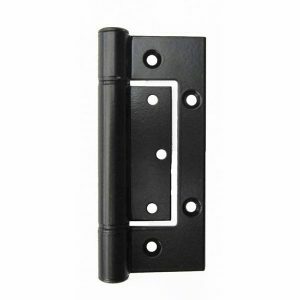 Heavy Duty extruded single leaf hinge. A complete range of 4-bar friction stays manufactured from extruded Aluminium. 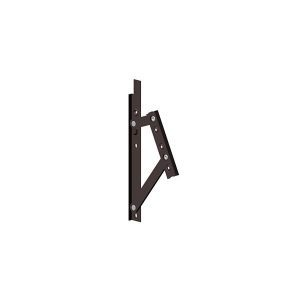 Used for residential applications the A-Series has five sizes suitable for sashes up to 43kg. Features A comprehensive range to cater for most applications Manufactured with the unique “pull-in” feature No sliding channels Factory set friction levels thus no on-site adjustment needed Incorporates the patented friction bearing. A complete range of 4-bar friction stays manufactured from extruded Aluminium. 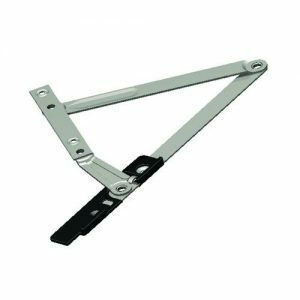 Used for residential applications the A-Series has five sizes suitable for sashes up to 43kg. 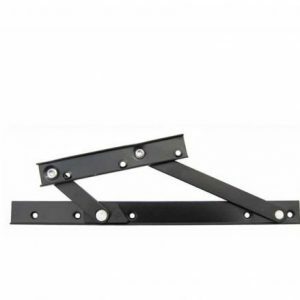 Available in 3 sizes, designated by the frame plate length, catering for sashes weighing up to 40kg. 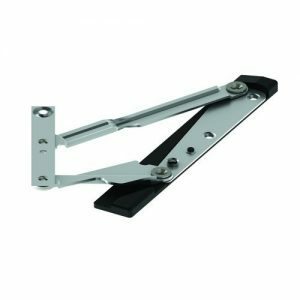 A premier range of 4-bar friction hinges (stays) used for the support and frictional control of projecting top hung sashes. 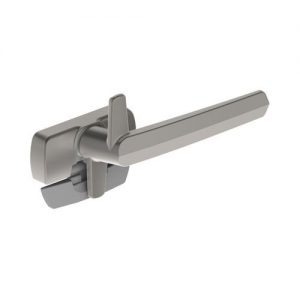 Manufactured from 304-grade austenitic stainless steel. 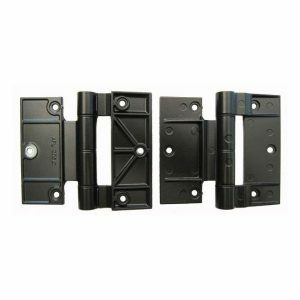 Features A comprehensive range to cater for most applications Manufactured with the unique “pull in” feature No sliding channels Factory set friction levels mean no on-site adjustment is required Incorporates the patented frictional bearing. A complete range of 4-bar friction stays manufactured from extruded Aluminium. Used for residential applications, the CHH Stays have four sizes suitable for sashes up to 16kg. 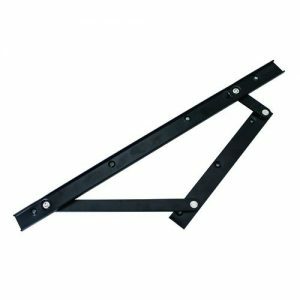 A premier range of 4-bar friction hinges (stays) used for the support and frictional control of projecting side hung sashes. 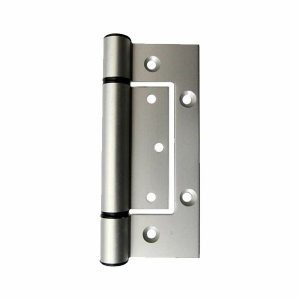 Manufactured from 304-grade austenitic stainless steel. Features A comprehensive range to cater for most applications Manufactured with the unique “pull in” feature No sliding channels Factory set friction levels Incorporates the patented friction bearing. A complete range of 4-bar friction stays manufactured from extruded Aluminium. 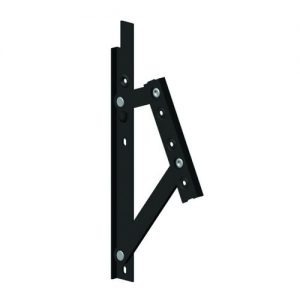 Used for residential applications the A-Series has five sizes suitable for sashes up to 43kg. Features A comprehensive range to cater for most applications Manufactured with the unique “pull-in” feature No sliding channels Factory set friction levels thus no on-site adjustment needed Incorporates the patented Interlock friction bearing. All transactions will be billed in New Zealand dollars. 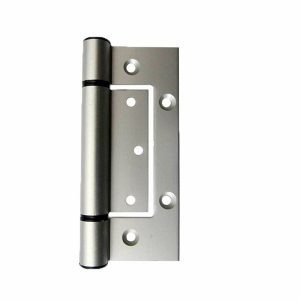 Copyright © 2018 Norwest Aluminium Hardware Sales, All Rights Reserved.